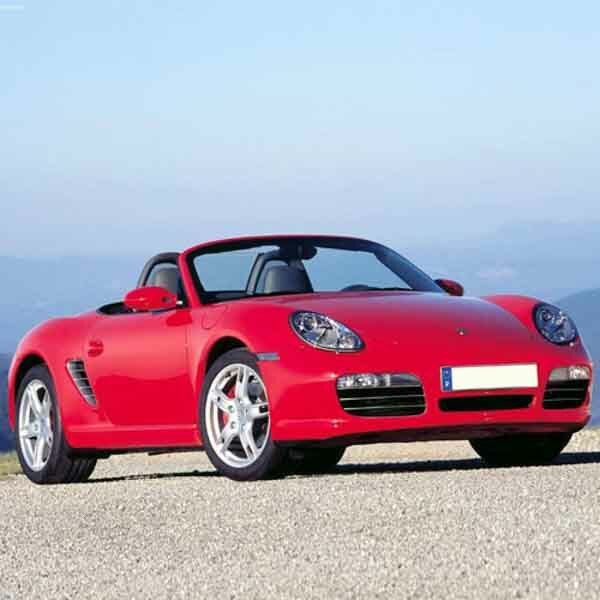 All sorts of Porsche gas struts are available for owners of such luxury motors here at SGS Engineering. 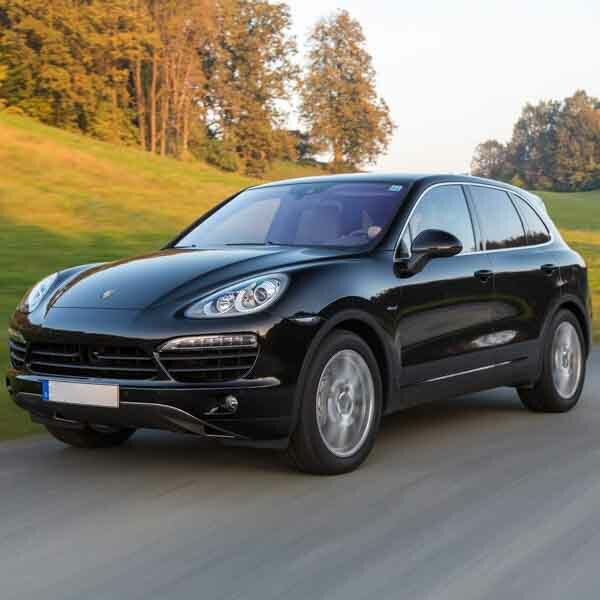 From Porsche boot struts to tailgate and bonnet options, whether you require a new or replacement set as your old ones are broken or ineffective, we’ve got you covered with our extensive array of quality choices. 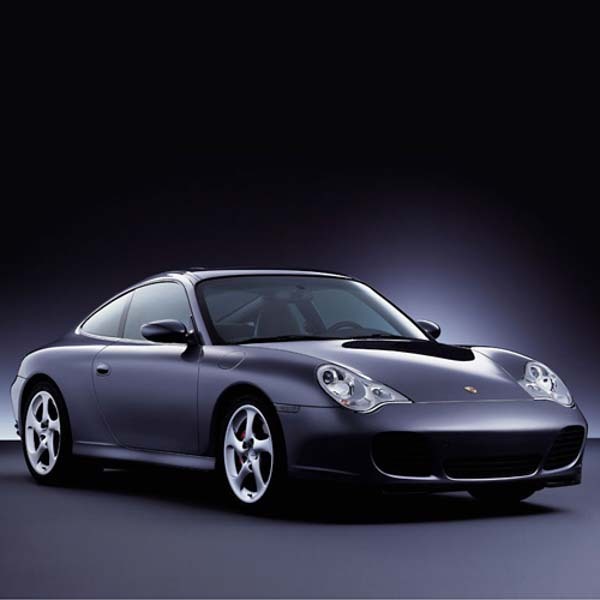 Whatever type of vehicle you drive, we’ve got Porsche struts for sale at competitive prices for many of these classy sports cars. 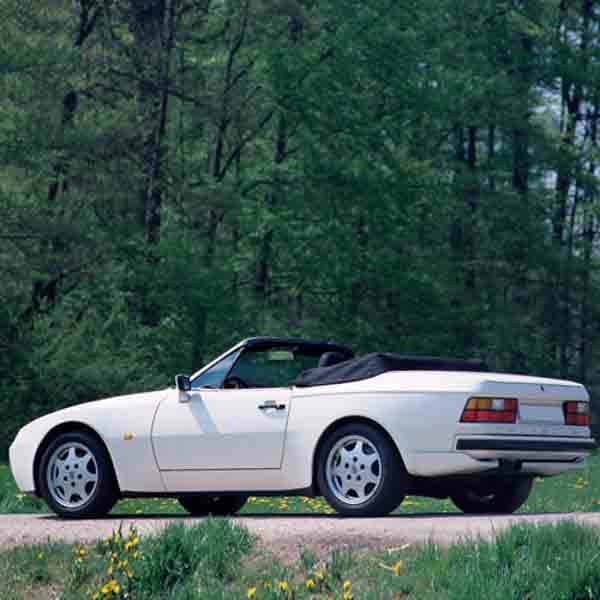 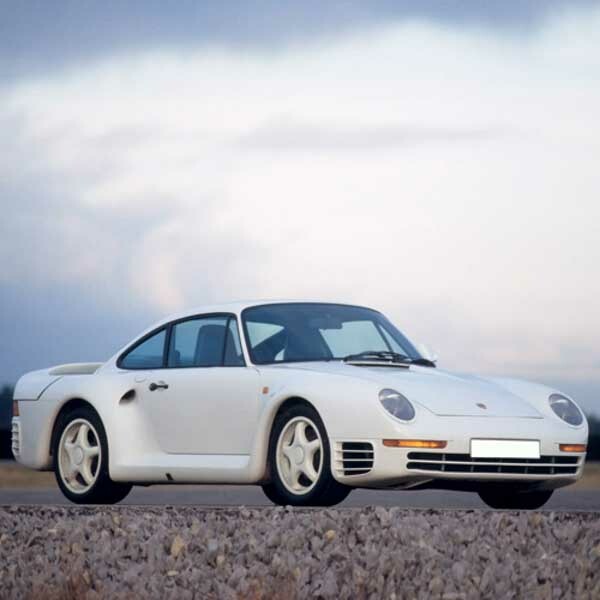 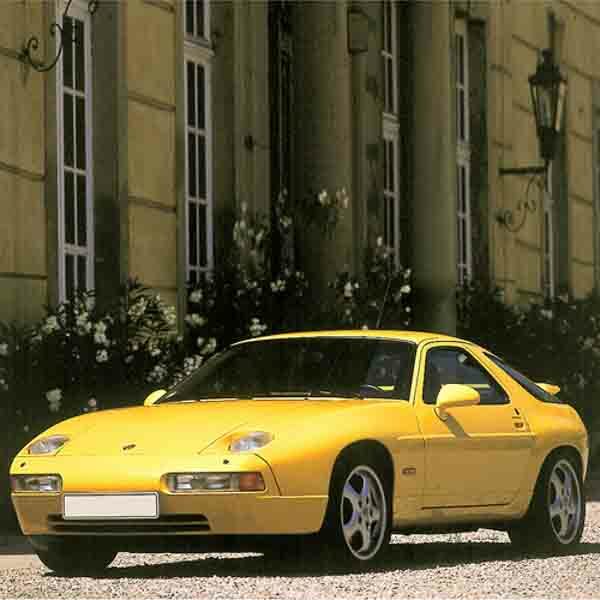 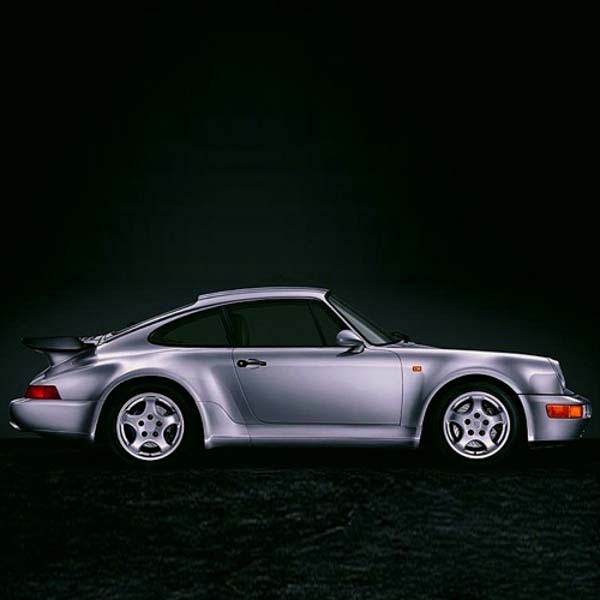 From Porsche tailgate struts for a classic 911, to pairs that will fit a Porsche 968, Boxster, Cayenne and many other models, take a look at the listings below to discover suitable ones for your car. 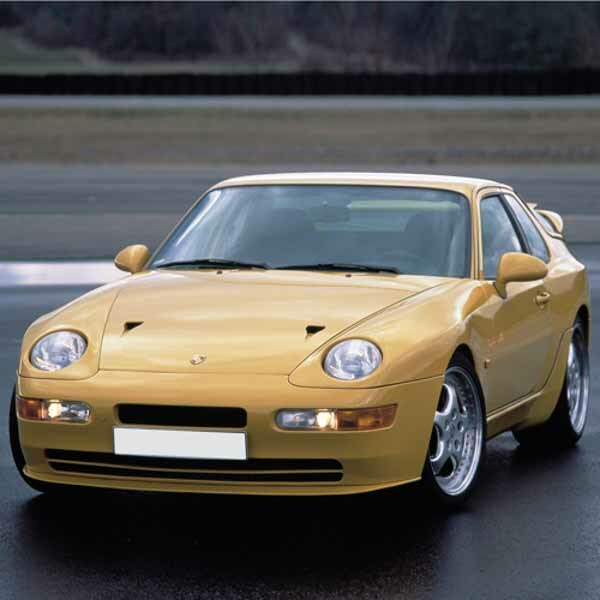 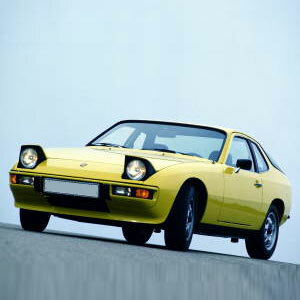 Alternatively, type in the number of your old Porsche gas struts to find appropriate replacements quickly. 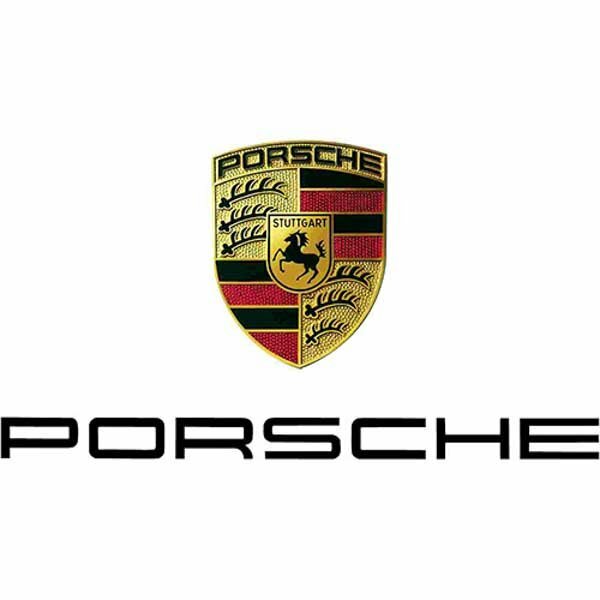 Get in contact with someone from our team of experts at SGS if you’re having trouble, and they’ll soon help you find a quality set of Porsche struts that meet your requirements. 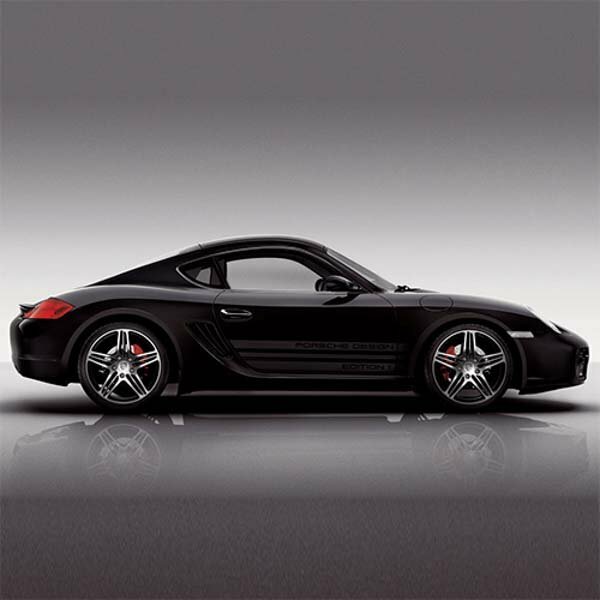 Browse our range and order your new pair today.